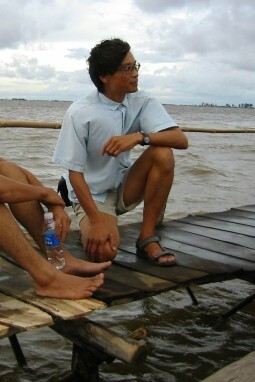 Screenwriter / Director : Minh NGUYEN-VO Born in 1956, Minh Nguyen-Vo grew up during the war in a small town in Vietna. After study in France and an engineering diploma and a award of doctorate in applied physics in UCLA, he decided to dedicate himself to his passion, cinema. After scriptwriting and directing a short film and a documentary, Minh devoted himself to the writing of “Buffalo Boy”.